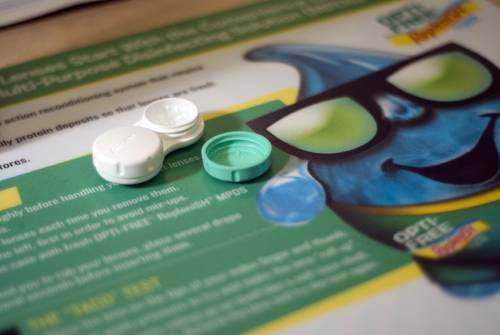 The office of Dr. Osborne specializes in Contact lens evaluation, fitting and training. Hard to fit contact lens wearers are often frustrated by uncomfortable fitting lenses or vision that is not sharp. Let Dr. Osborne's expertise and experience guide you to a more comfortable clear lens experience.